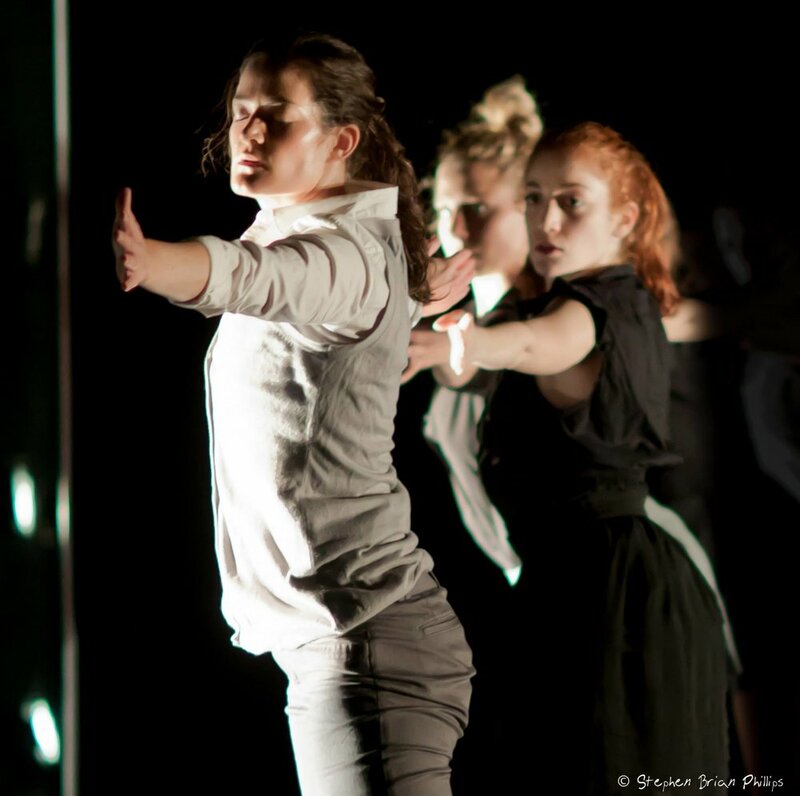 We are an environmentally driven site specific dance company based in Durham, NC and New York, NY. We began in Redhook, Brooklyn, in 2009 with a concert that took place in a loft apartment, on its roof, and in the park across the street from the loft. We hope that our performances can provide a new way for our audiences to see, observe, and notice the things they walk past everyday. Join ANAHATA Dance in celebrating SITES in the City’s successful production of Durham artists’ site specific dance performances for the 2018-2019 year. Join us at Fullsteam Brewery from 9-10pm for a number of performances by this year’s participants, and featuring “Expect Us” by ANAHATA Dance. More information coming soon. Featuring faculty, alumnae, and students of the Old Dominion University Dance Department.